Baltimore is not just a beautiful village. It hides many secrets, some in the ancient buildings it accomodates, some in the deep blue sea beyond. It’s history is one of intrigue and drama. In the 17th century it was home to the high kings of Tara and many pirates. All the women of the day were said to be either the wives or mistresses of pirates. In 1631 the village was devastated by the ‘Sack of Baltimore’ where Barbary pirates from Algiers kidnapped over 100 people and sold them into slavery. 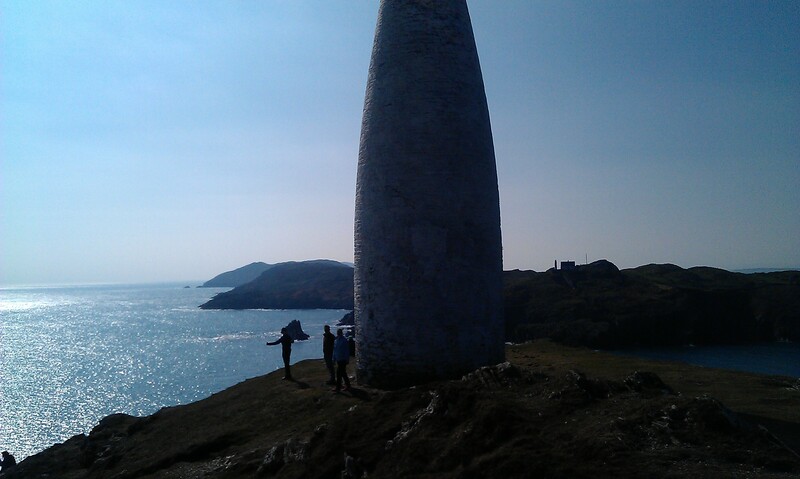 Only 2 or 3 of these ever saw Ireland again. 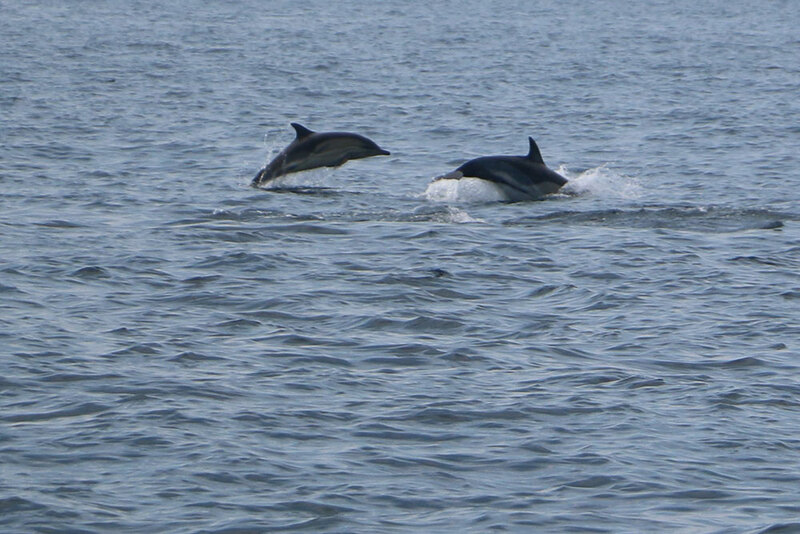 Despite its dark history it has thrived in recent times and has become one of the premier spots in Europe to see burgeoning whale and dolphin populations. Minke, fin and humpback whales are seen with increasing regularity. 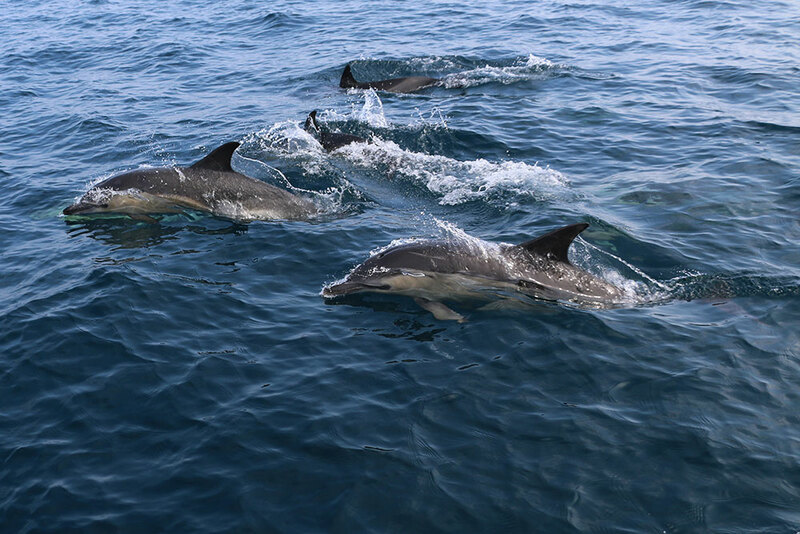 Large pods of common dolphins are also seen frolicking in front of boats, surfing off the bow waves to the delight of all. 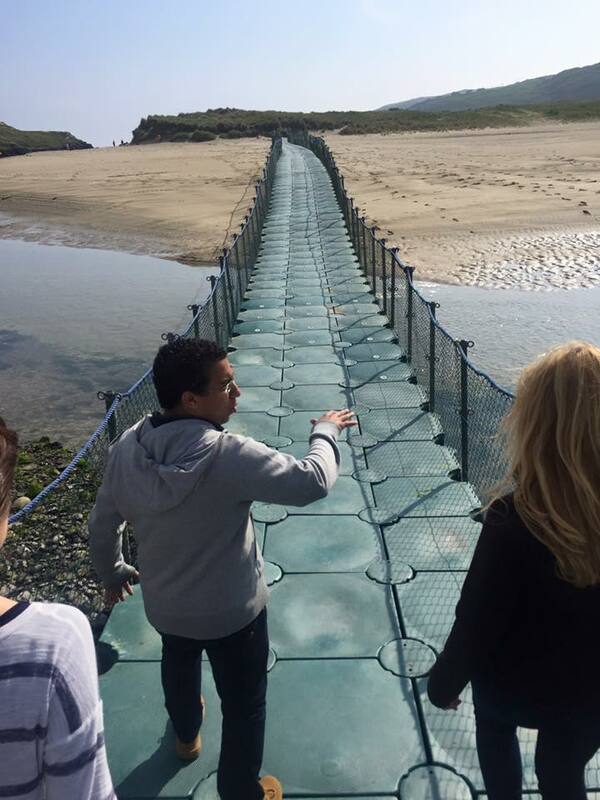 Barleycove is a golden sandy beach which is overlooked by Ireland’s most South westerly point, Mizen Head. The dunes around Barleycove were formed in 1755 after an earthquake in Lisbon. Portugal caused a tsunami. The sand that was displaced by this formed Barleycove! The dunes are listed as a Special Area of Conservation (SAC) as they provide habitat and shelter for various vulnerable and interesting plant and animal species. A floating was placed across the river to allow public access to the beach. Walking on it feels like floating mid air. 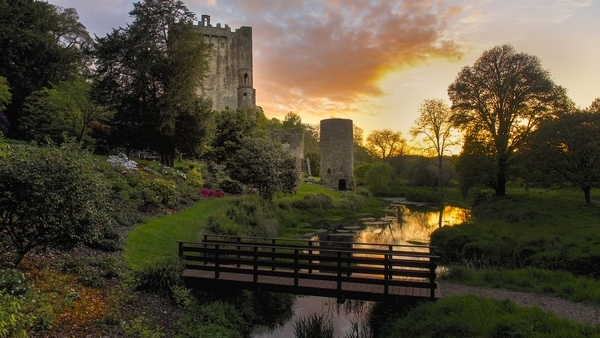 Blarney is famous for its castle and for its ability to confer the gift of the gab on whomever may kiss its fabled stone. Besides its magic powers its gardens are a gardeners dream with a wide variety of plants from near and far. The poison garden is filled with lethal plants for both man and beast. Other sections have lakes, waterfalls and ruins. On a balmy day the gardens by the waterfall feel like a tropical oasis with their tribal carvings and lush. foreign plants.